The Monterey Bay Aquarium is mourning the death of a southern sea otter that was a favorite with visitors and a foster mother of sorts to stranded see otter pups. The aquarium says the blonde-face, 10-year-old sea otter named Gidget died Sunday after a sudden decline in her health. Gidget loved to dive head-first into buckets and piles of ice. She was one of five resident sea otters at the Northern California aquarium that fans could watch from home through the Sea Otter Cam. The aquarium says Gidget had been at the aquarium since 2013 and helped raise four stranded pups. 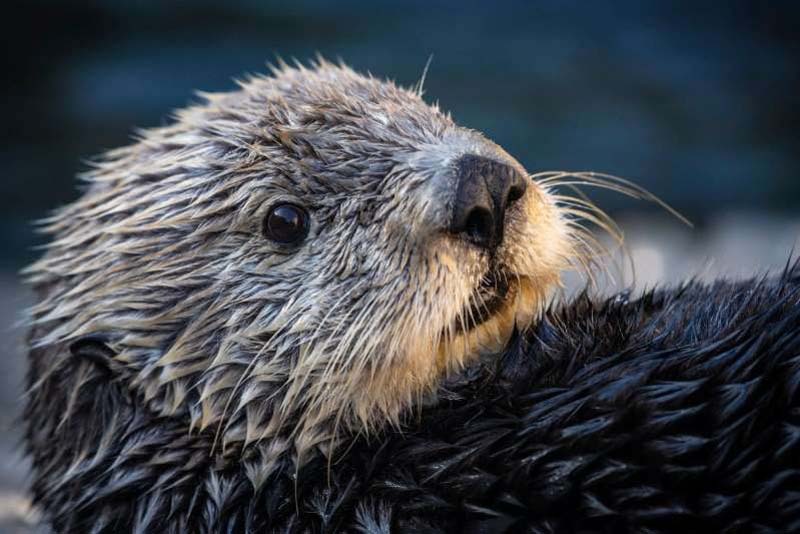 A stranded sea otter herself, Gidget was found on a beach in San Luis Obispo County in October 2008 when she was a 10-week-old pup.